Shoe of the month? 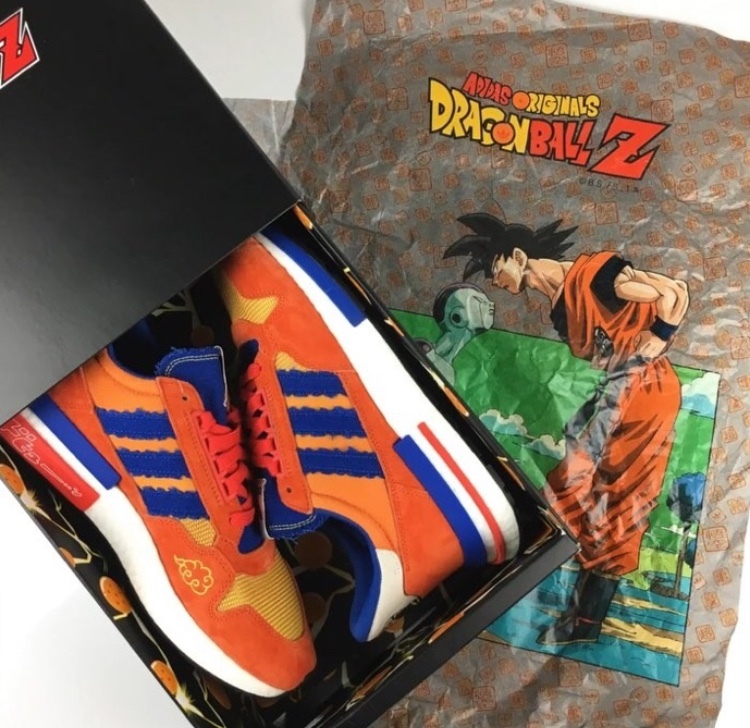 The Dragon Ball Z x adidas collaboration is set to release beginning in September. For the full unboxing of the adidas ZX 500 RM inspired by Goku, tap the link in our bio.